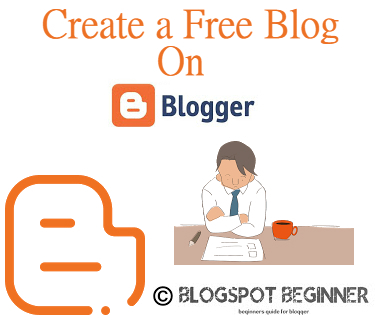 How to Create Free Blog on Blogger (Blogspot)? Nowadays many people are passionate for blogging. The reason is not just to earn money but the fact is that they want to express their ideas with others and simply they get joy in doing so. Most of the people think that creating a blog needs to learn coding languages like HTML, CSS, XML etc. but this is not true at all. Firstly let me tell you that Blogger is the most popular blogging platform and using it is so easy and Blogspot Beginner Team will publish each and every article which let a newbie/beginner to build his/her own blog without any knowledge of coding languages. If you face any difficulty, you can simply drop a comment or send your problem via Contact Page. So, lets start the tutorial on how you can easily create your blogger/blogspot blog for free. 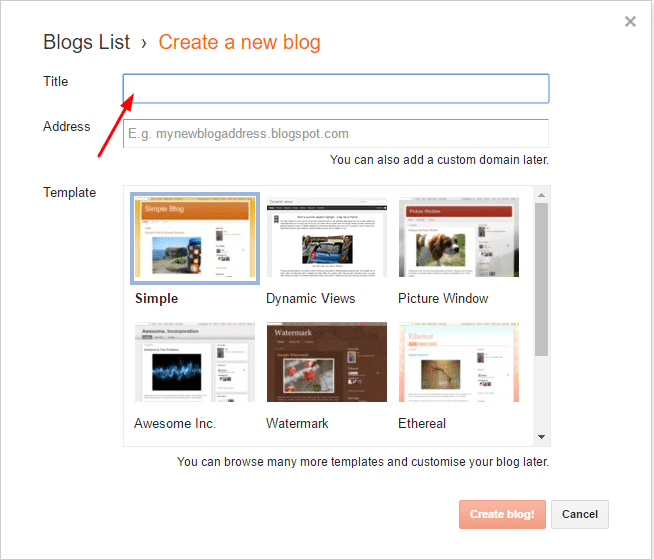 Now, Click on Create your Blog Button. You will be prompt to sign in. 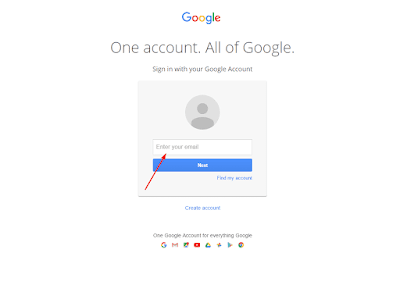 Simply do that with your google account. 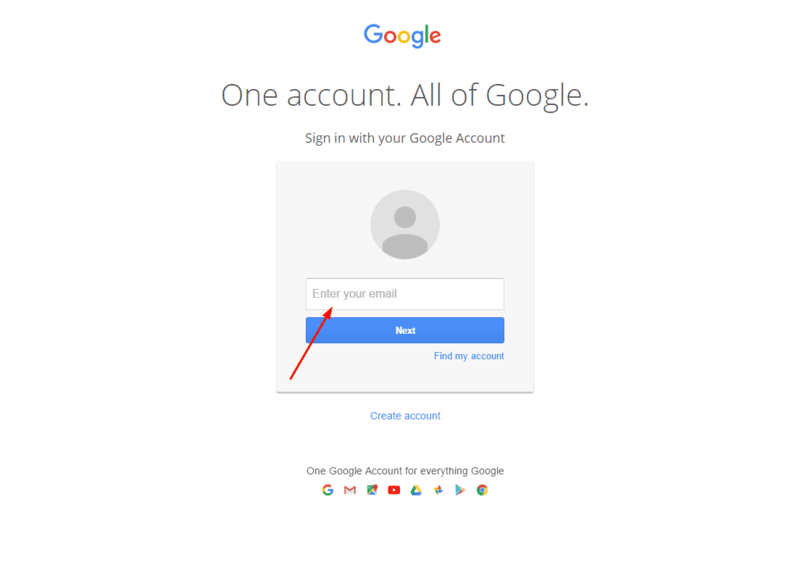 You can sign up for Google account using any other email service too like Hotmail com. You are now in Blogger Dashboard. Click on New Blog button. All Done! You have successfully created your blogger blog for free. So simple is that! If you feel any difficulty or have any query, simply drop a comment. dear you did such a wonderful effort i would really like to appriciate you first. my one post have paragraphs (separated), but my second post doesn't have paragraph my whole article of second post become just a single paragraph as in actual it have so many paragraphs please tell me solution who can i separate all the paragraph or make space in each para. Kindly reply me back with your blog url so that I can check and help you.